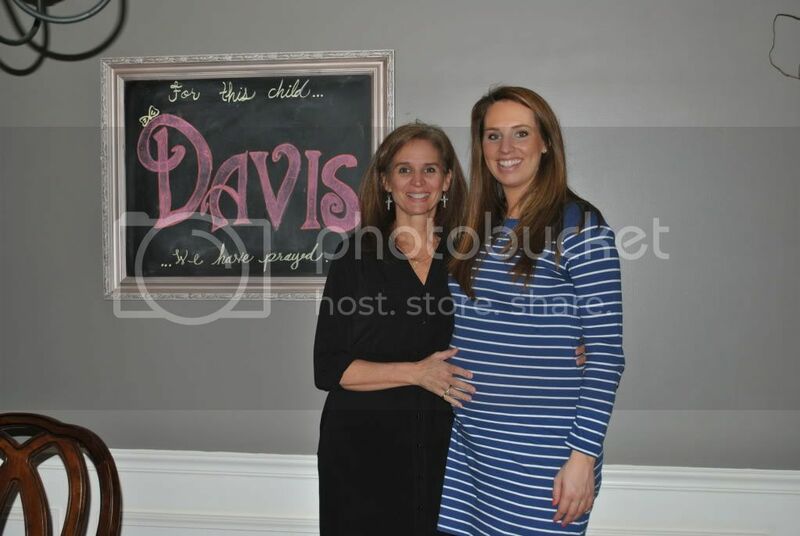 Just a few short months ago, baby Davis could be seen only in our imaginations. 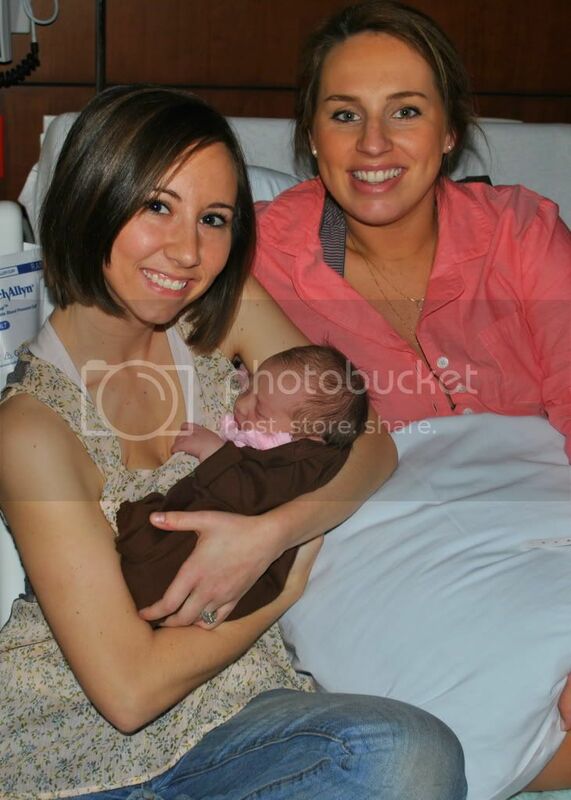 We all waited impatiently to meet this little girl. 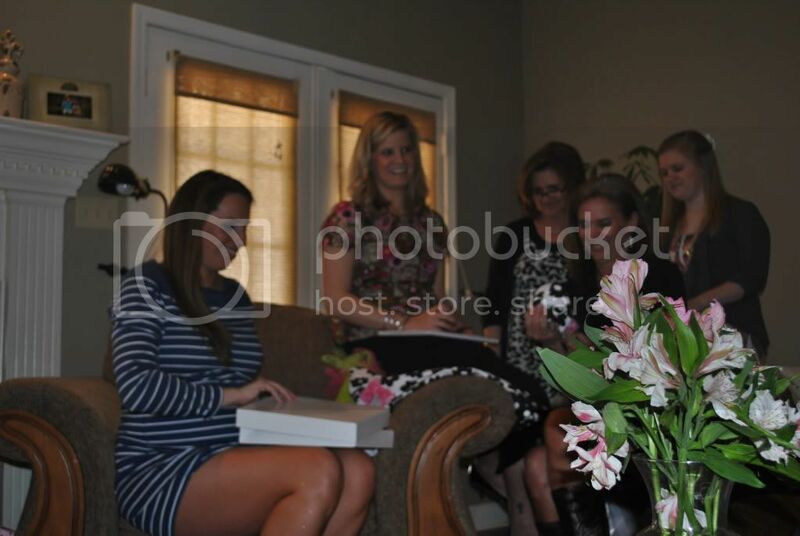 We passed the time with a shower for mama Meghan at my house. 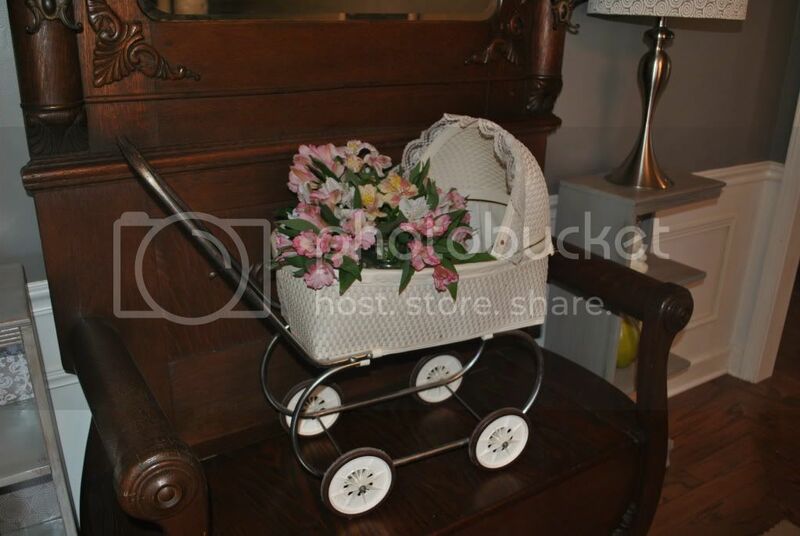 I pulled my old bassinet stroller out of Dad's attic and put a centerpiece inside. 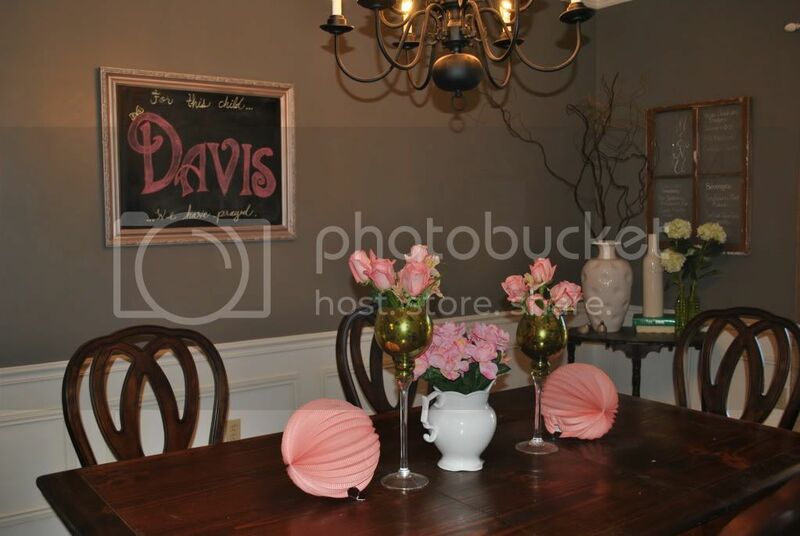 My front porch chalkboard replaced our fence artwork to bear Davis' name. 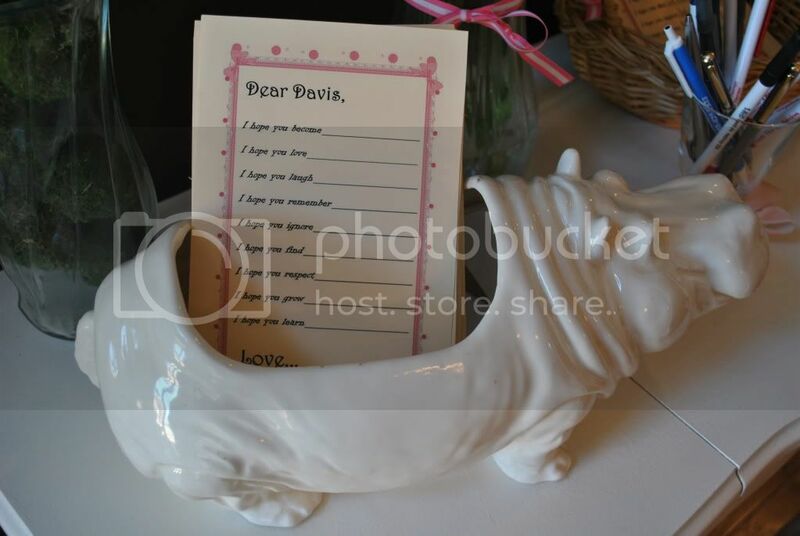 A white ceramic hippo held "Wishes for Davis" cards, where guests wrote what they hoped Davis would become...laugh at...forget...remember... etc in her future. I used binder rings to put them all into a book. 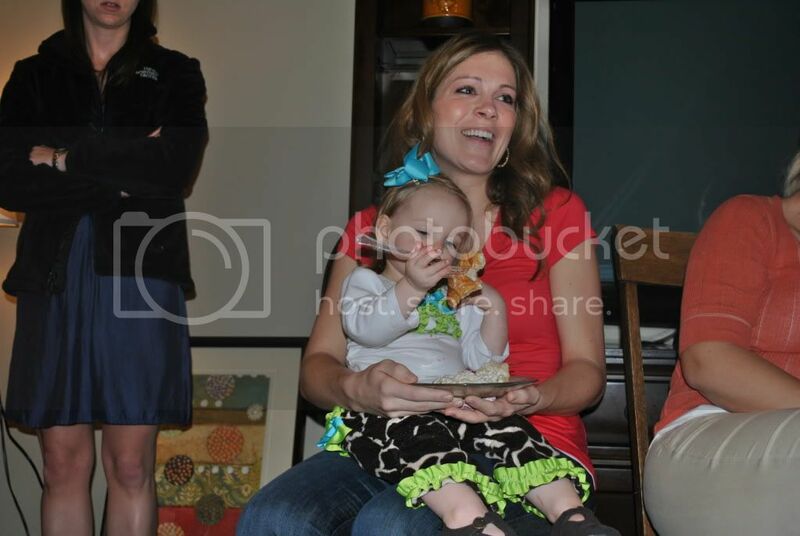 Avery fed herself chicken salad by the handful to stay content. 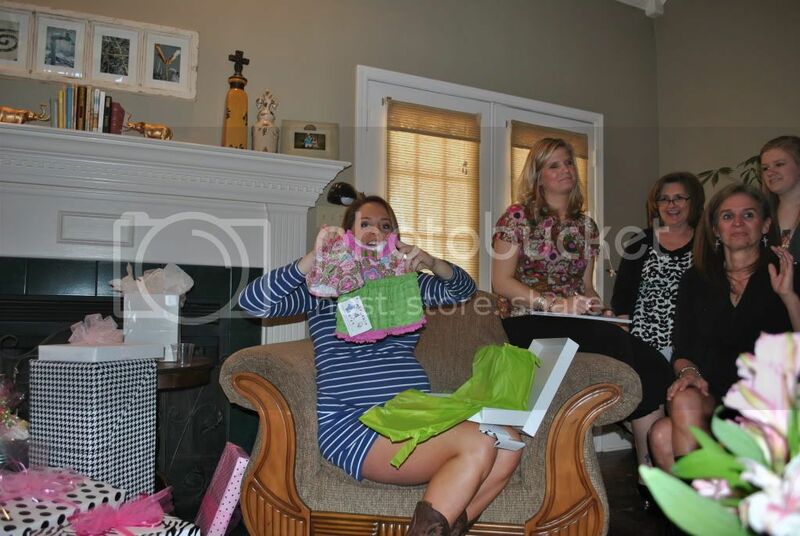 But wanted to open every present herself once she was full! 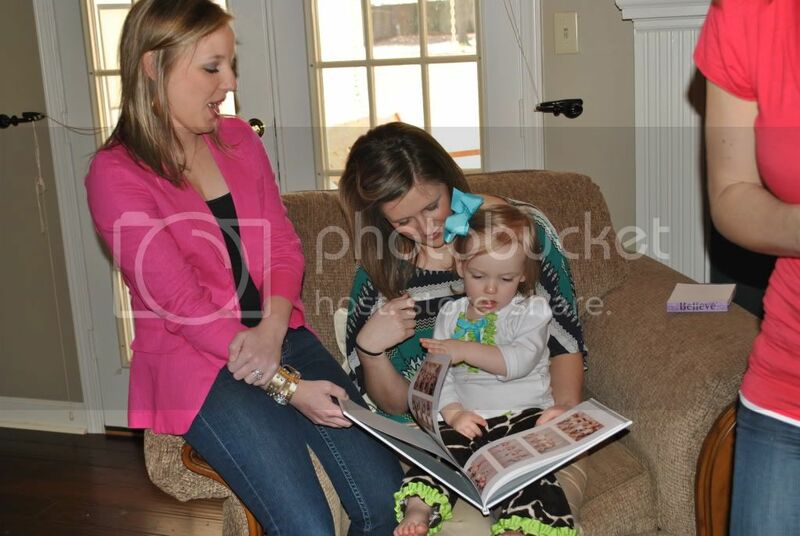 Avery "read" her favorite book to Cassie and Whitney...The photo booth picture book from our wedding. 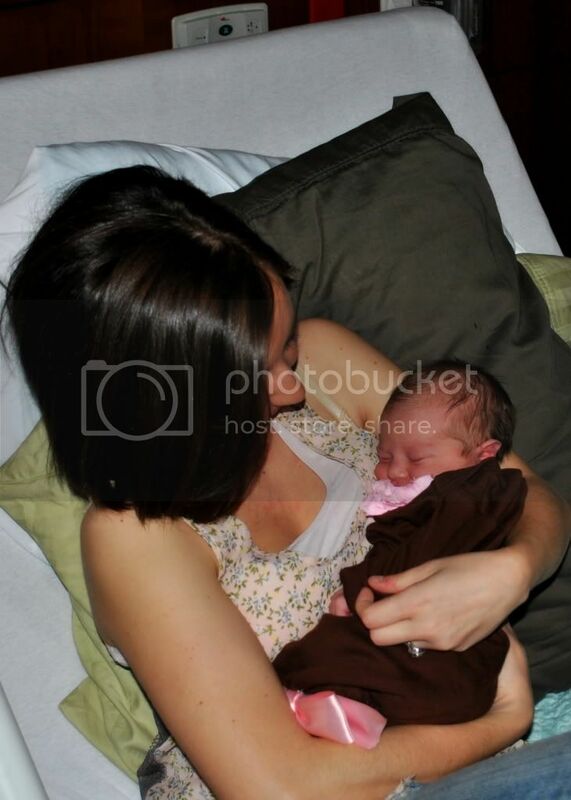 It seems like yesterday Meghan and I were on the way to the hospital to see our first niece when she made her arrival. 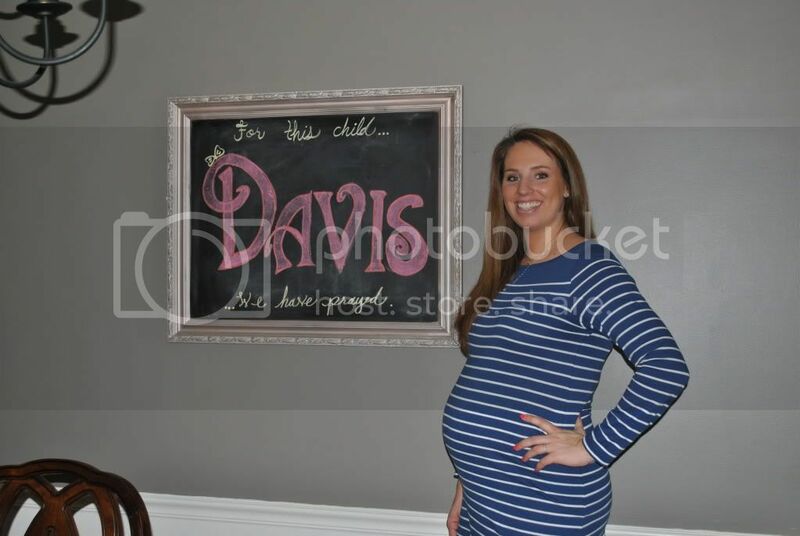 Baby Davis seemed so tiny, but weighed a healthy 7 pounds. 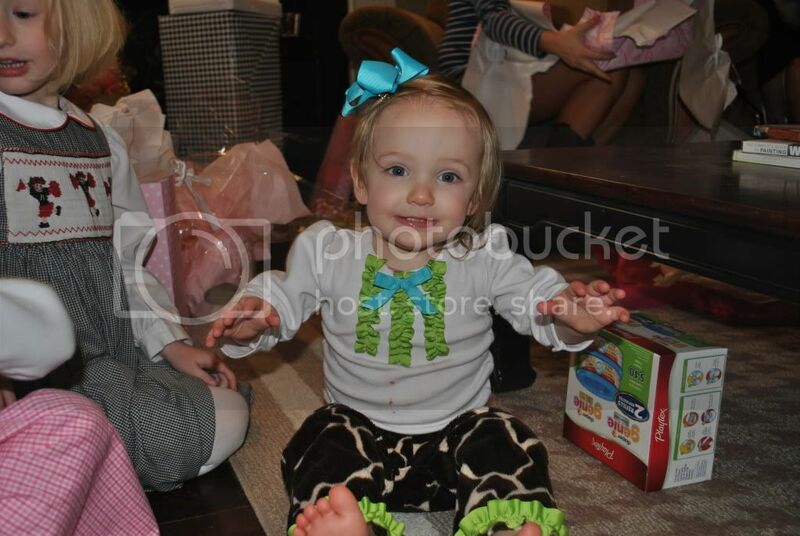 Her Aunt KK and Uncle Seany think she is going to be an absolute genius. 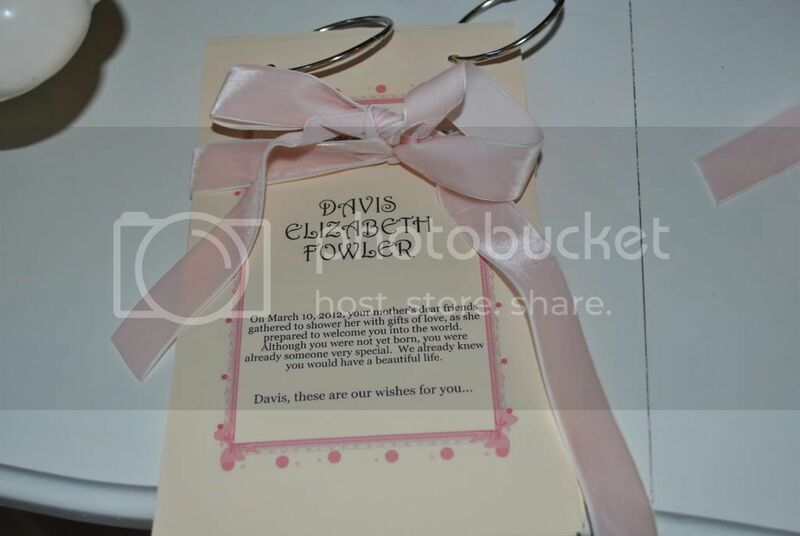 She will get this from us, of course. 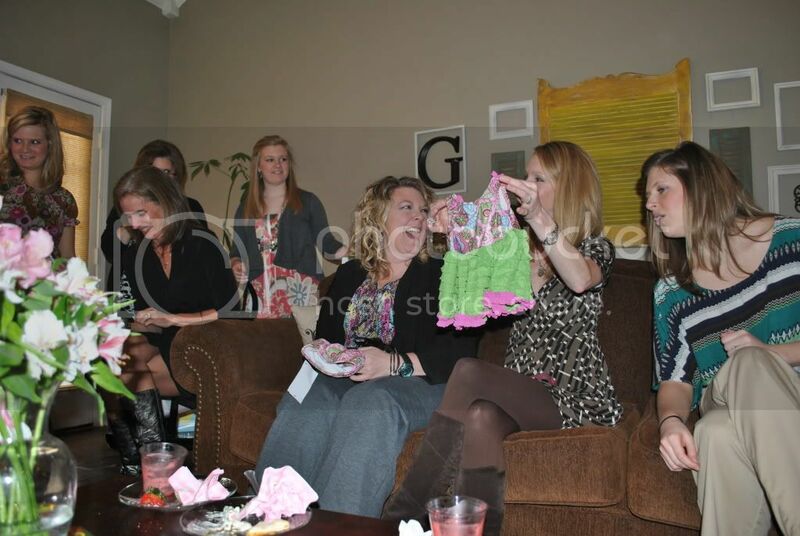 But with Meghan's style, she may be a fashionista...Or we will at least teach her to be a Maxxinista. 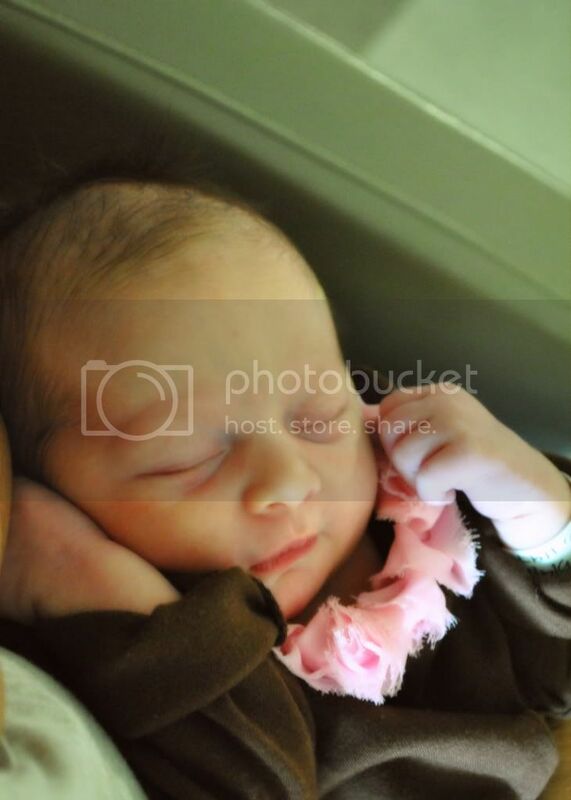 She may inherit her Dad's skills and be a softball player. 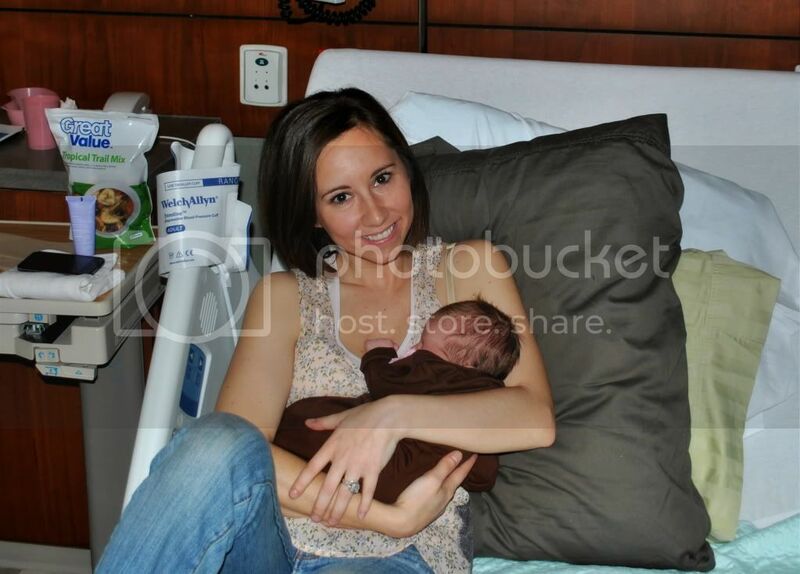 Or she could grow to have a heart for children like her Mamie. 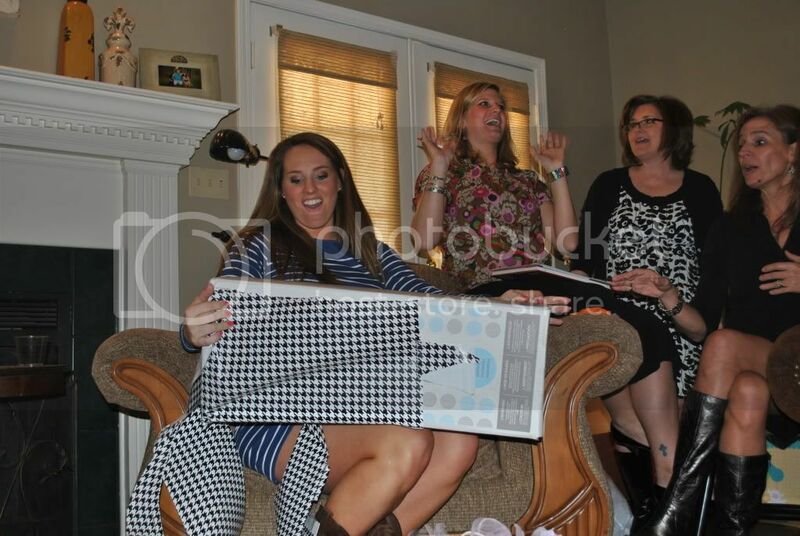 If she takes after her Yes and her Aunt KK, she will surely have some sweet dance moves! So much in her future remains to be seen. So much promise lies ahead, just waiting to find its way into her reality. One day, we will know her well enough to say, "She is smart," "She is creative," "She is funny," or "She is kind". For now, we know one thing.